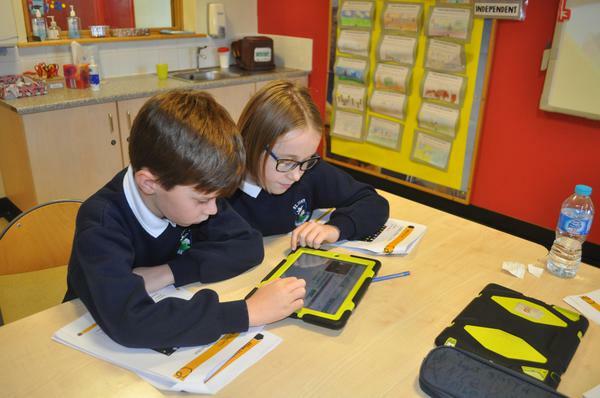 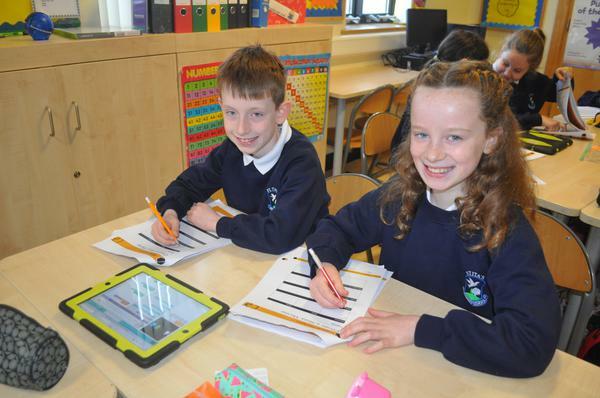 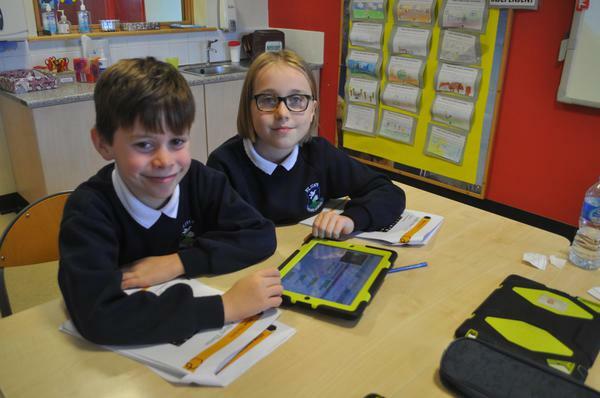 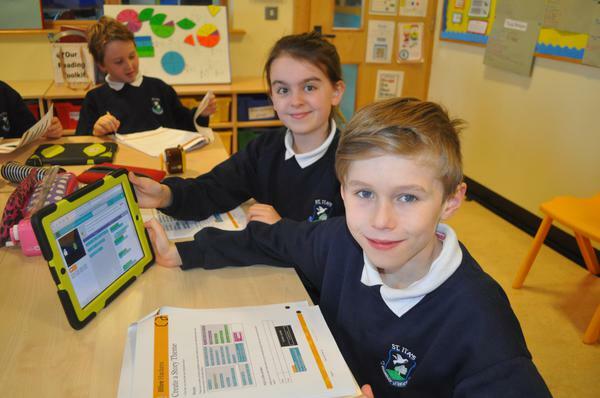 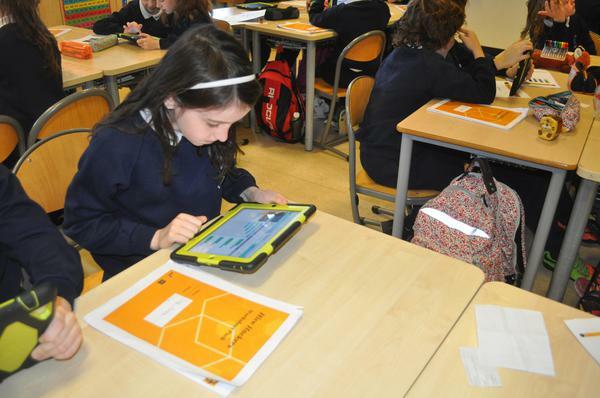 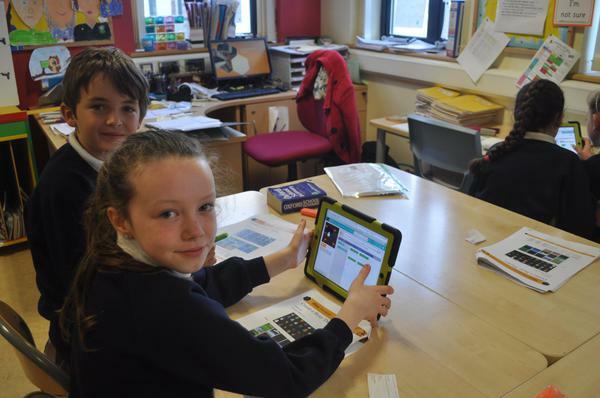 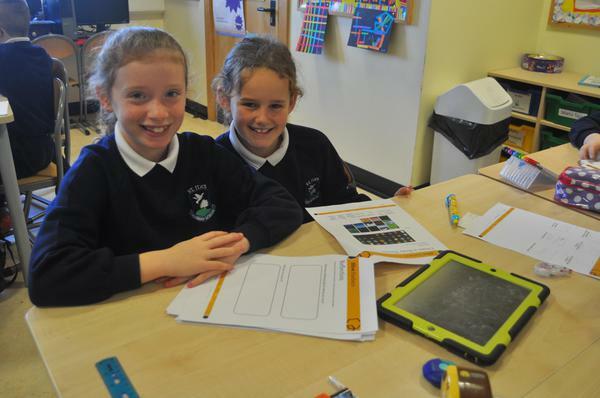 Over the last seven weeks Mrs Fogarty’s P6 class have participated in PWC's ‘Hive Hackers’ programme which enables the pupils to Code in a fun and structured environment. 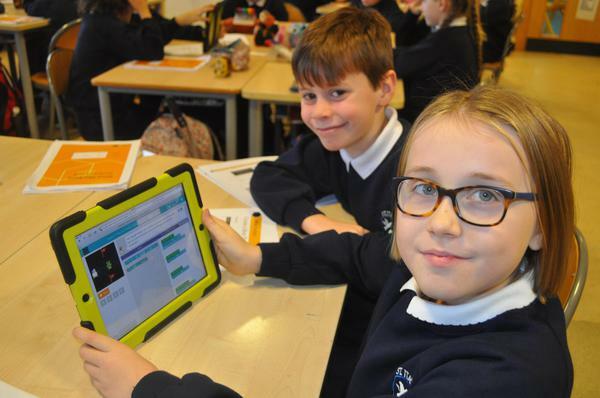 The pupils explored the concept of programming, developed ‘sequential algorithms’, practised converting sets of actions into a ‘single loop’, and were introduced to the concept of ‘debugging’, an essential element of learning to program. 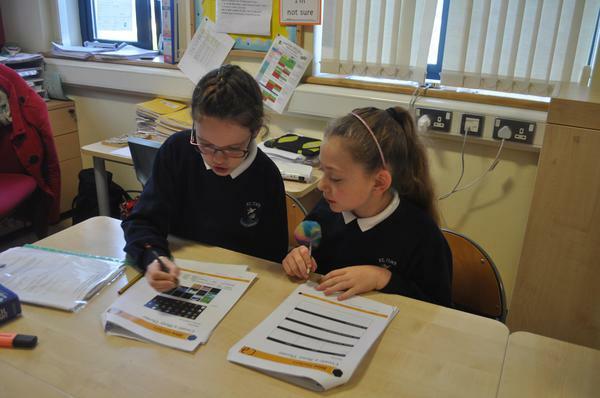 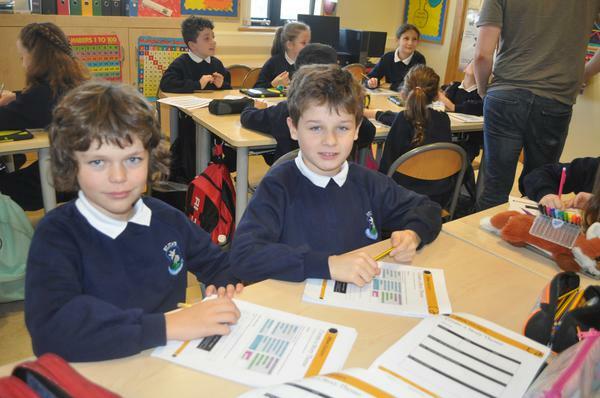 Through a series of activities, the pupils also explored and developed their understanding of binary and explored the ‘conditional statement’, a code that functions differently depending on the conditions it encounters. 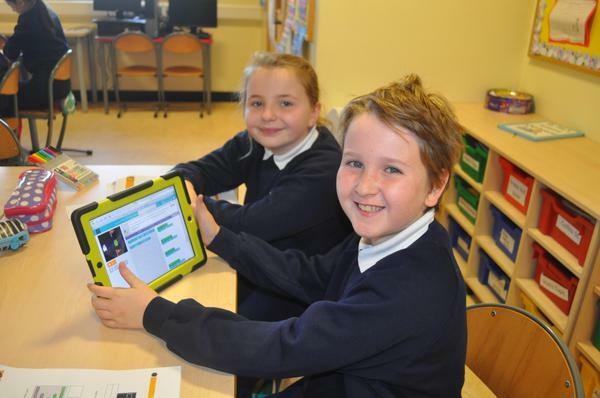 In the final session today the pupils had the opportunity to apply all of the coding skills they’ve learned to create an animated story. 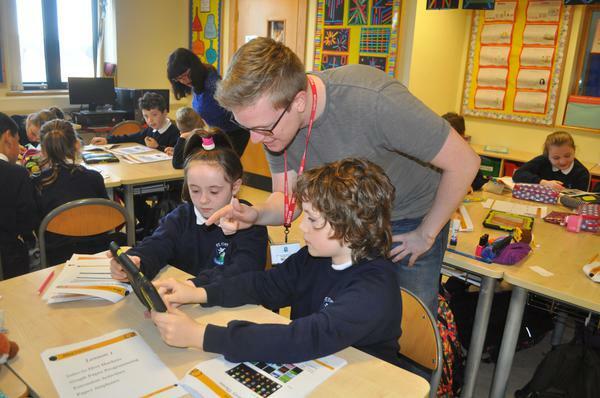 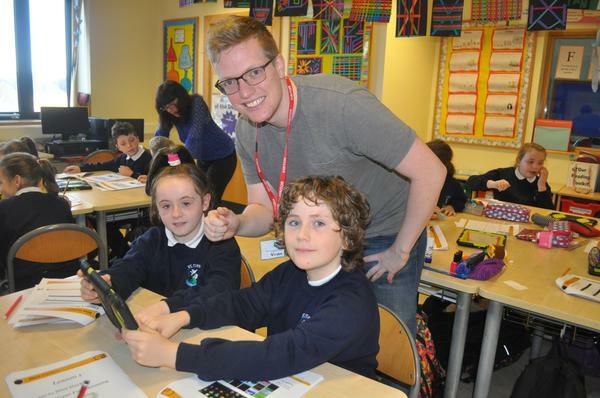 The pupils really enjoyed their coding sessions and would like to thank PWC and Wesley from ‘Hive Hackers’ for the opportunity to take part in this program.